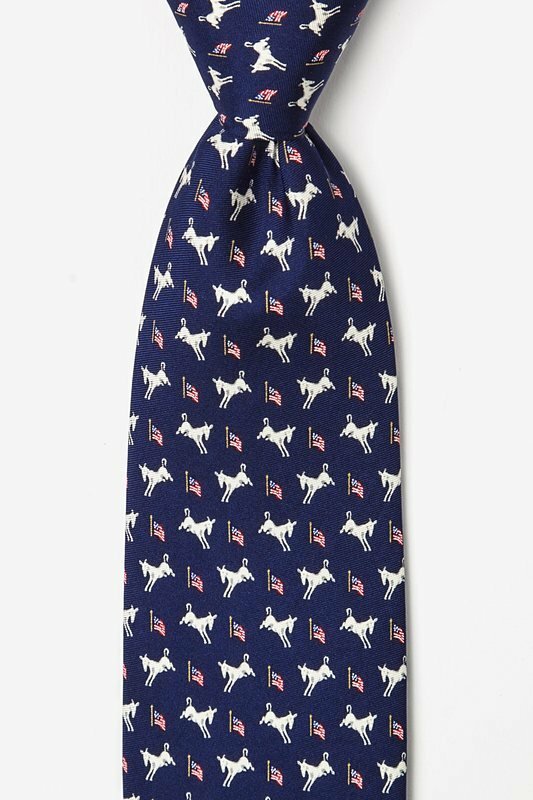 If American politics is your game, this 100% silk tie by Alynn Neckwear features the Democratic Donkeys and the American flag across a sea of navy blue! 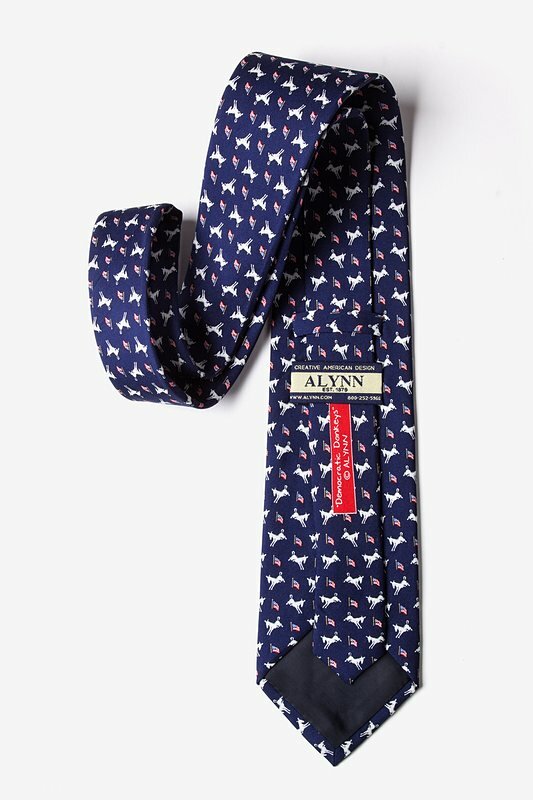 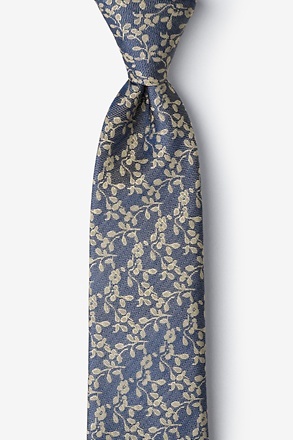 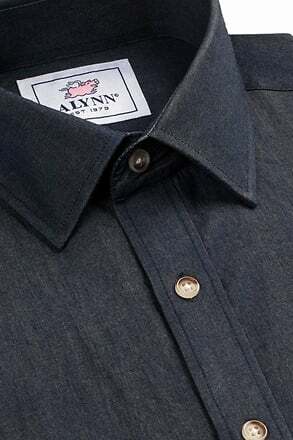 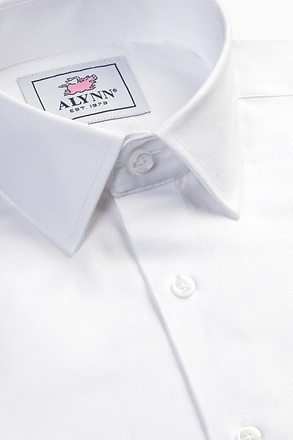 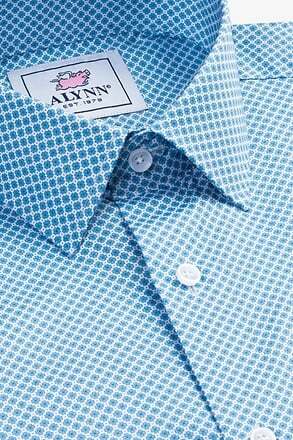 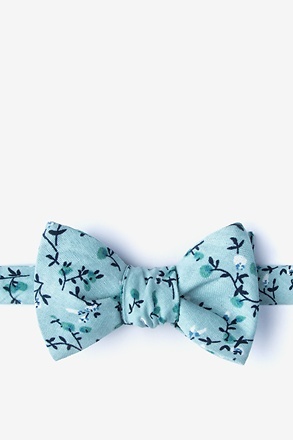 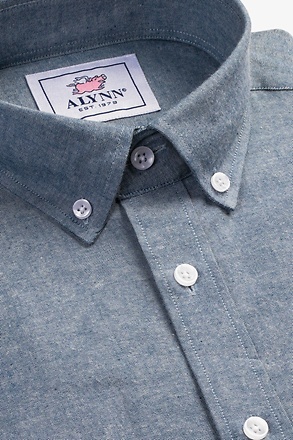 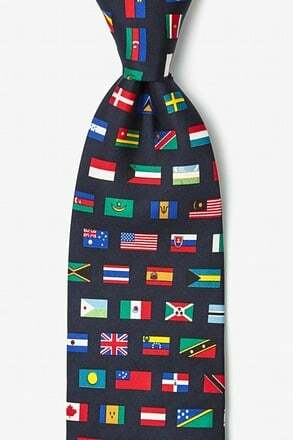 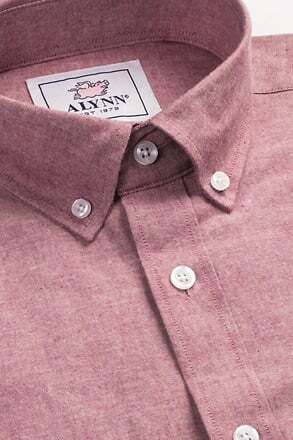 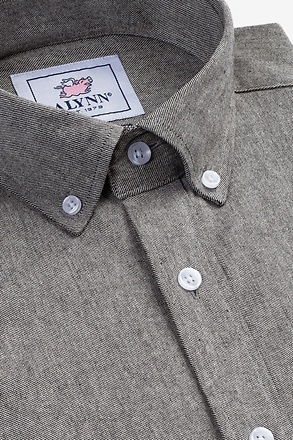 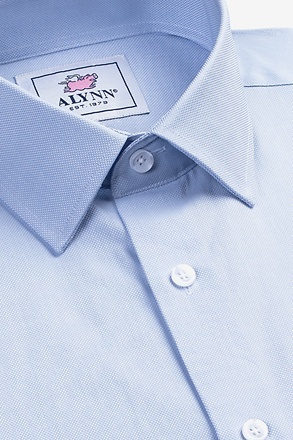 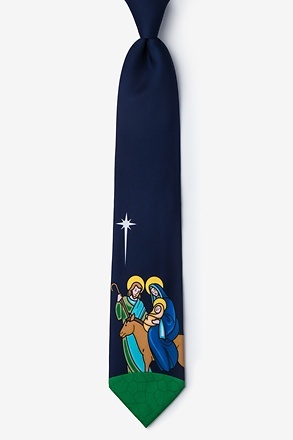 Show your pr... read more If American politics is your game, this 100% silk tie by Alynn Neckwear features the Democratic Donkeys and the American flag across a sea of navy blue! 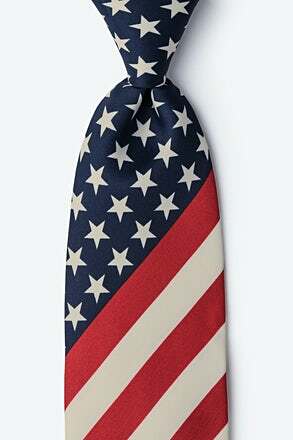 Show your pride for the Democratic Party and wear this tie proud!